When it comes to selecting the perfect shades for your face you should be looking for QUALITY and GREAT color! 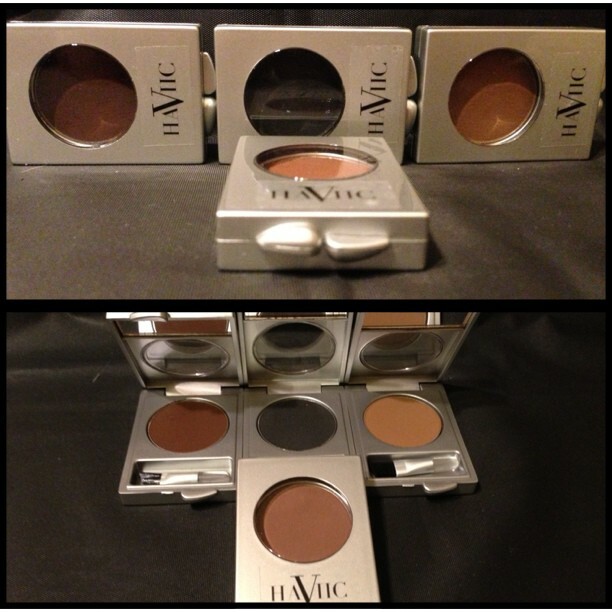 Lucky for us, Haviic Cosmetics Makeup Line exist. 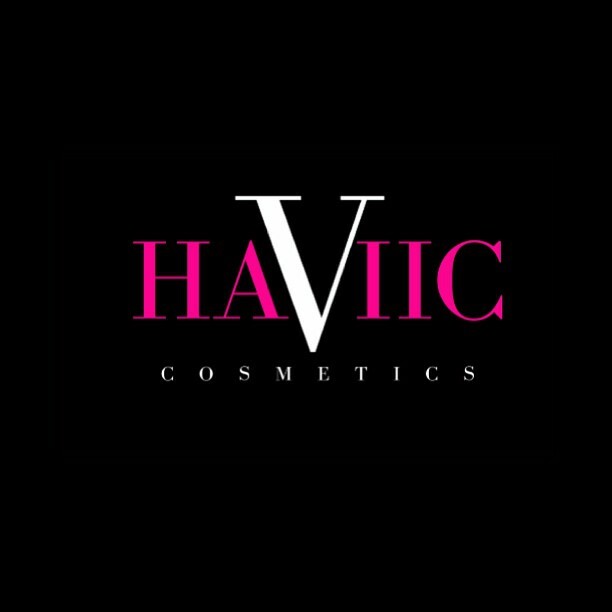 Haviic Cosmetics is an independent make-up line which made its debut to the world this past April. 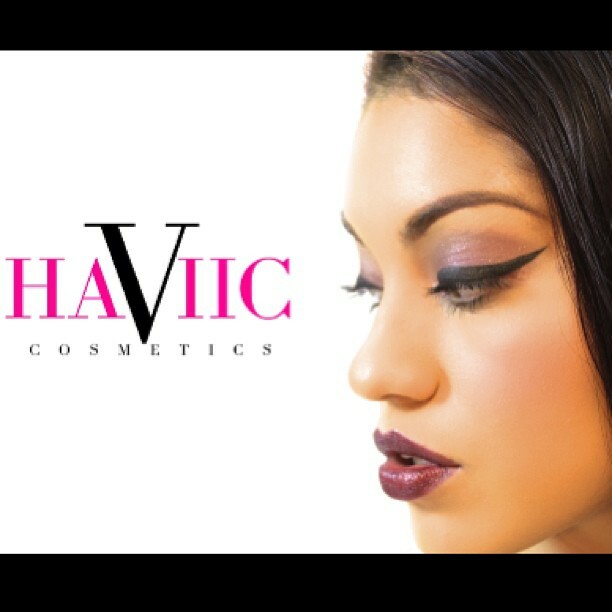 Haviic Cosmetics founder/CEO Aleah Alvarado has always loved makeup, dreaming as a child of owning her own makeup line. Despite many roadblocks, Aleah dream was not forgotten, for two and half years she struggled to bring us Haviic Cosmetics . Style Celeb had the opportunity to sit and talk to the young Entrepreneur. 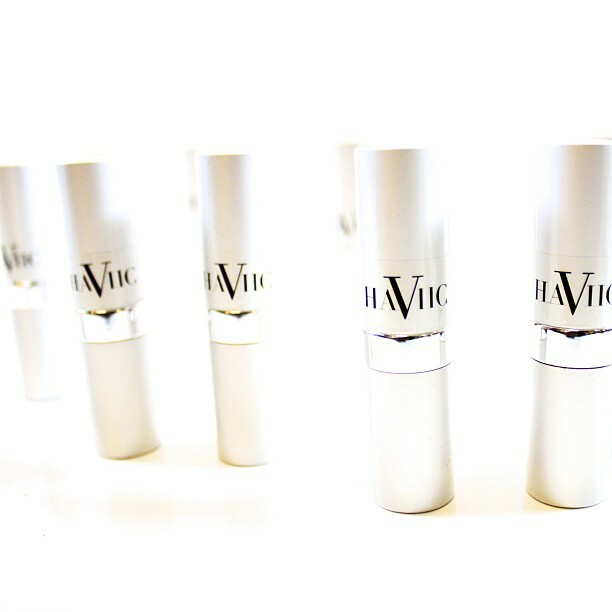 Style Celeb: What Makes Haviic Cosmetics different from Cosmetic brands that are already out there? Aleah A: I believe that every woman deserves to look beautiful. My line of products are affordable and will not put a dent in your pockets. I invest in myself and put my all in this line to motivate women to invest in discovering the beauty that already lies within them. Style Celeb: What is your price point? Style Celeb: So in other words your clients are getting more for their buck? Style Celeb: What about the ingredients you use? Aleah A: All of my products are Talc and Paraben free. No chemical preservatives, alcohols or acids. Style Celeb: What Products does Haviic carry? Aleah A: I have it all! 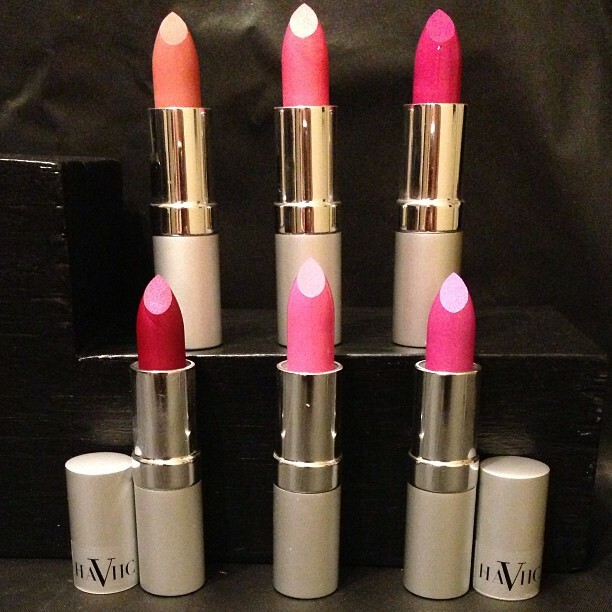 Lipsticks, Lip Glosses, Eye Shadows, Blush, Bronzers , Eyebrow Pallets and Matte Finishers! Style Celeb: Your color pallets are amazing! We have noticed that you have some great shades! Where do you get your inspiration from for your color pallets? Aleah A: I love Color! My inspiration for the colors in this line come from my desire to assimilate to my clients needs. They are number one to me! I cater to all make up lovers at all levels. I am constantly creating color pallets that all can relate to. Style Celeb: What is your favorite product from the line? and why? Aleah A: The Mango Glow Blush! I just love the way it looks on my skin! Style Celeb: Does Haviic provide additional services besides selling product? Aleah A: Yes I do. I have a list of services ranging from Consultations, Tutorials, Workshops and Makeup parties. 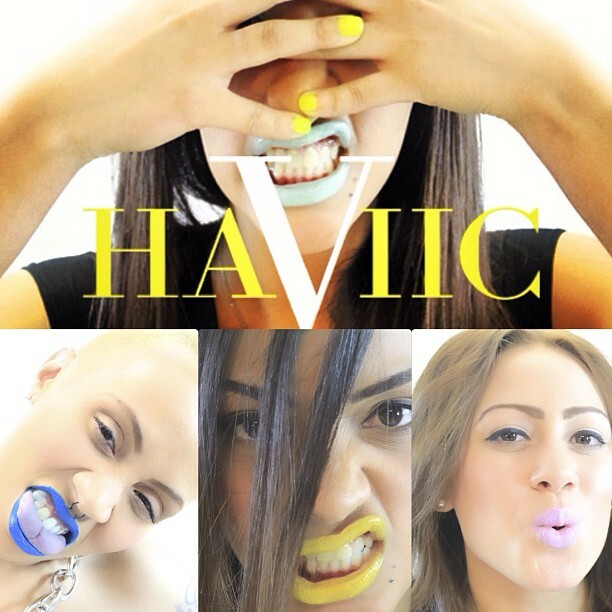 Style Celeb: Any upcoming events we should be on the look out for from Haviic? Aleah A: Yes I am actually do have a fab event coming up called “Flawless Faces Makeup Tutorial” it is on July 13th in New York City. You can purchase your tickets through Eventbrite, direct link in bio. We will be raffling off two makeovers. You’ll learn to love makeup with simple tricks of application! Style Celeb: Which celebrity would you love see rock your product? Aleah A: That’s Easy! Christina Aguilera and Mariah Carey! Style Celeb: What would you say is the key to being successful in the Beauty Industry? Aleah A: Catering to your clients is key! Style Celeb: What advice do you have for anyone trying to get into the Beauty Industry? Aleah A: Network! and never say no to an opportunity you never know where it might take you! 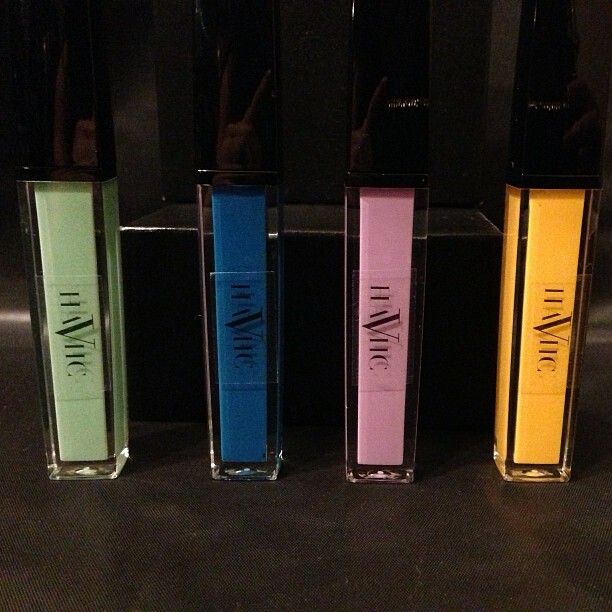 Style Celeb: Whats in the future for Haviic Cosmetics ? 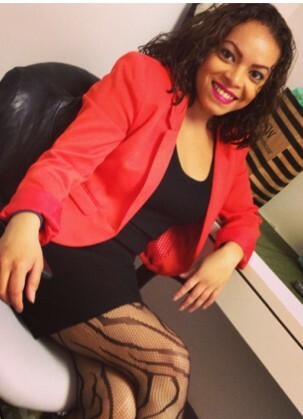 Aleah A: I hope to see Haviic Cosmetics on shelves and own a store one day! Style Celeb: I’m sure you will be! 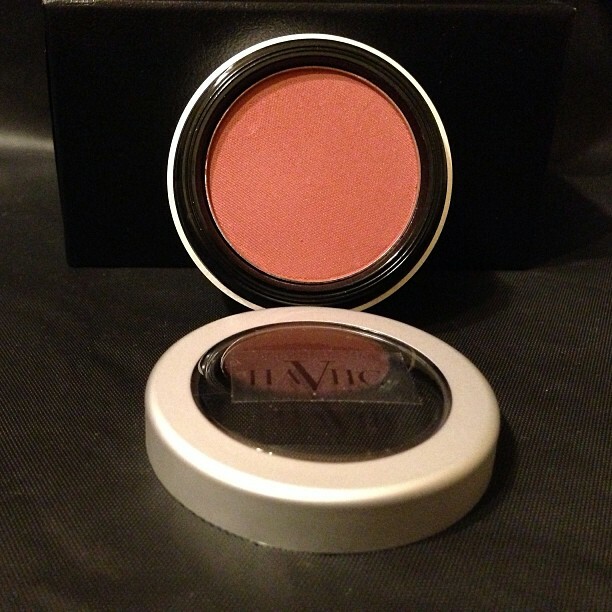 Check Out Some Of Haviic Cosmetics! All Fab ! all cosmetics range from $6.00-$12.00! I had the chance to test some Haviic Cosmetics! 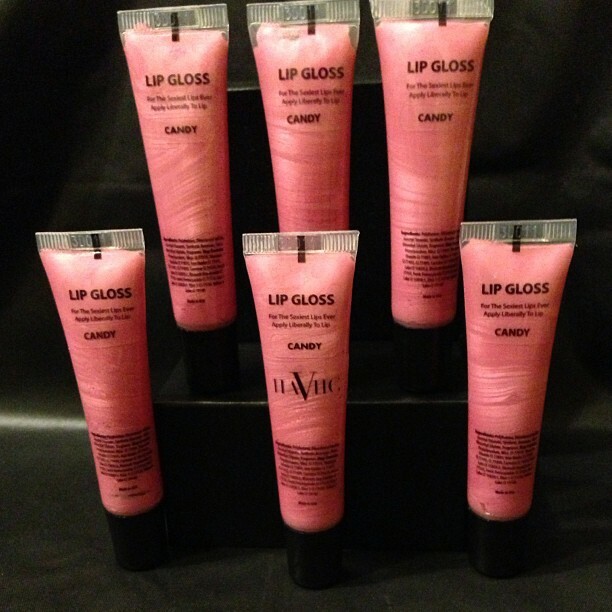 My Favorite collection is the Lipstick Collection! 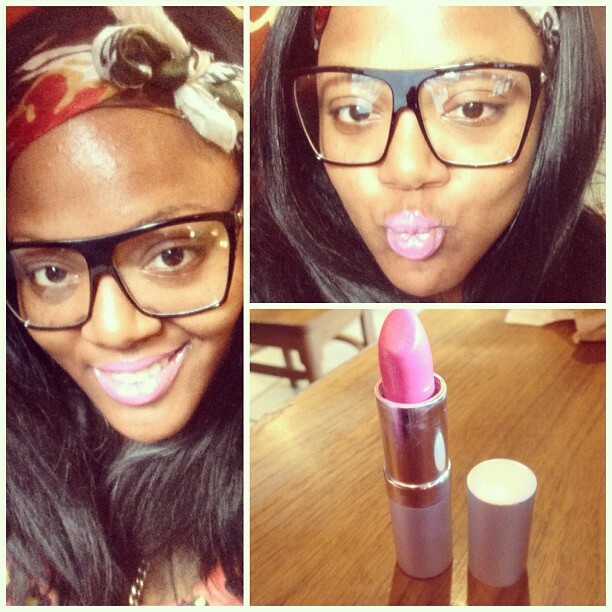 Check Out the pics below of my Favorite Lip Colors! Ladies be sure not to miss Haviic Cosmetics Flawless Faces Event on July 13th! Info Below!